Mennonite Health Providers serve the frail and vulnerable through a faith-based, values-driven lens. We see every life as valuable, every individual worthy of respect and honour. We believe that the God we love and follow guides and directs us in our journey with elders even through suffering, dementia and palliative end-of-life care. We are not alone and nor are the seniors we serve with compassionate care. As society around us evolves, our foundational values need to be re-visited and strengthened. Together, the Canadian Mennonite Health Assembly gathers to support and encourage each other in spiritual and practical ways. In 2018, the CMHA will hear from lawyer, Kevin Boonstra, who represented Trinity Western Univeristy in their case with the Supreme Court of Canada. We will be led in re-visiting our values through the dynamic leadership of Michael Sambrook. 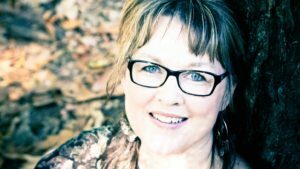 Through it all, Cathy Hardy will take our spirits into retreat and rejuvenation as she moves us into worship and renewal. Kevin is a partner at Kuhn LLP. 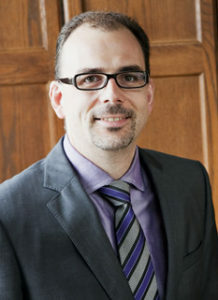 He specializes in areas of contsitution and human rights law and religious freedom issues. His keynote session will address the changing climate of religious freedom in Canada. 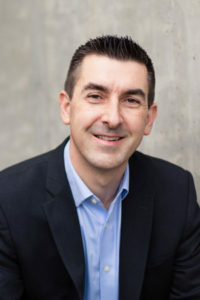 Michael is the Principal at Brackish Consulting Group, an executive coaching / consulting practice focused on leadership development, team empowerment and emotional intelligence. Michael will lead us in three workshops that will reinvigorate our skills in Transformational Servant Leadership and Values-Based Decision-Making. Remain in Love is her newest musical release (March 2018). Listen here. Her 2016 release, And I Heard the Sound of Laughter, has been nominated for Inspirational Album of the Year with the Gospel Music Awards of Canada. Cathy has been sharing the music of heart for over a decade has been nominated 3 other times for Gospel Music Awards of Canada. Check out more about her recordings here. Cathy’s father lives at Menno Place which provides her with connection and understanding of the ministry to seniors and their loved ones. IS IT ETHICAL TO BE FAITH-BASED? We gather annually for encouragement, networking, professional training, faith-building perspective, and fun! If you are interested in joining the Canadian Mennonite Health Assembly, please register for the next conference. Membership in the Canadian Mennonite Health Assembly is open to all Canadian health and/or human services organizations owned, operated, or having roots in the Mennonite/Anabaptist faith. Individual Mennonites who serve in health and human service organizations, other than those of Mennonite affiliation whether or not those organizations have a Mennonite affiliation may join as individual registrants.